Welcome to the School of Nursing at Indiana University South Bend. This is a great time to be seeking a career in Nursing, and we want you to pursue your degree here! We have that small town feel, but a big campus atmosphere and we are still growing. Come grow with us while building your career at a big ten school and earn an Indiana University degree. 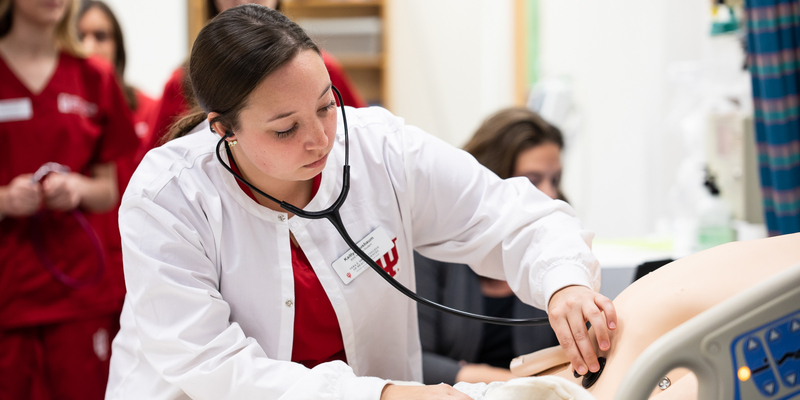 The School of Nursing at IU South Bend offers both undergraduate and graduate programs. 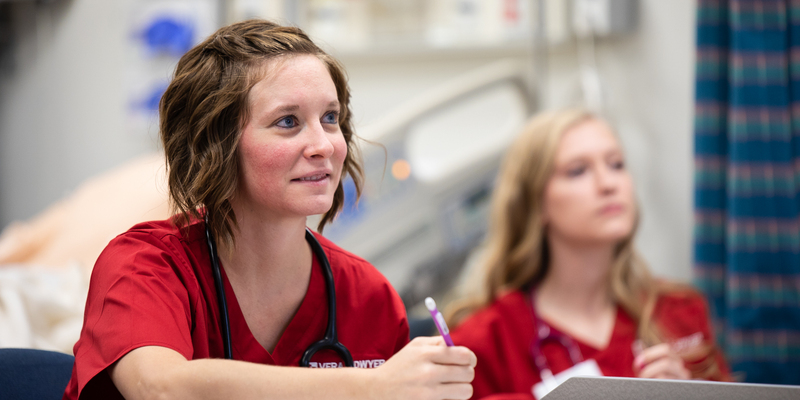 Our undergraduate degree programs are designed for both those looking to enter the nursing profession with a four-year degree and those who already hold an undergraduate degree looking to further their education. 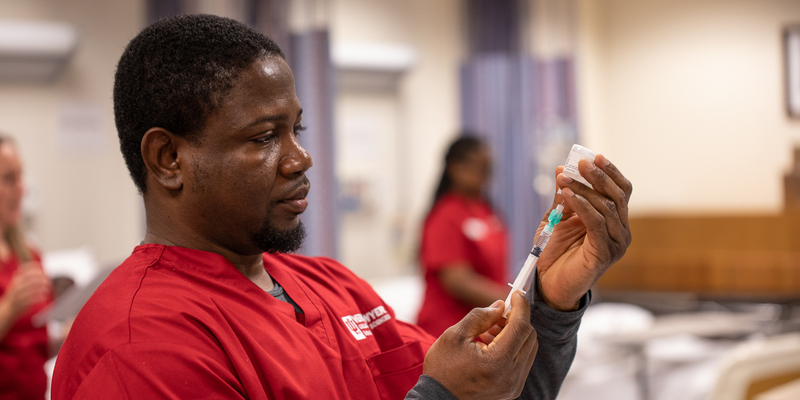 Our graduate degree—Master of Science in Nursing—prepares its graduates for leadership roles in advanced nursing practice as Family Nurse Practitioners. Need to contact the School of Nursing? 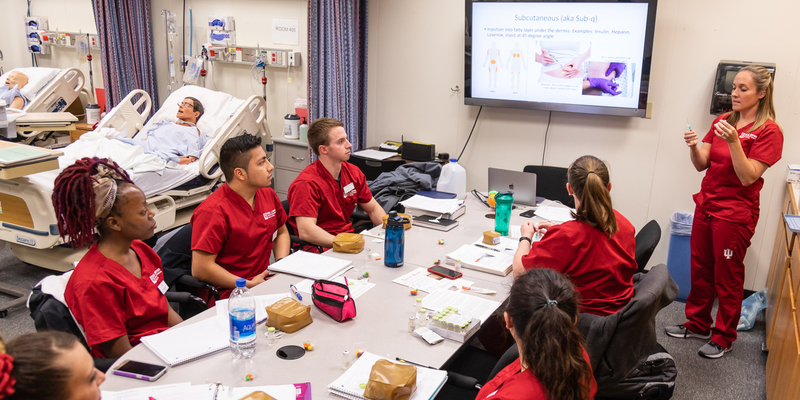 The baccalaureate and master's programs at Indiana University South Bend are accredited by the Commission on Collegiate Nursing Education, One Dupont Circle, NW, Suite 530, Washington, DC, 20036, (202) 887-6791. 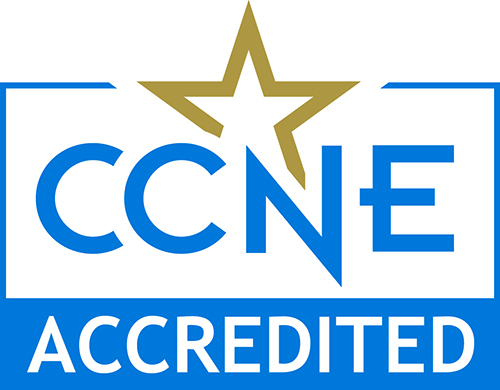 The Commission on Collegiate Nursing Education, a national agency for the accreditation of baccalaureate and graduate-degree nursing education programs, accredited Indiana University South Bend, School of Nursing through 2020 for the undergraduate program and February 25, 2025 for the graduate program. 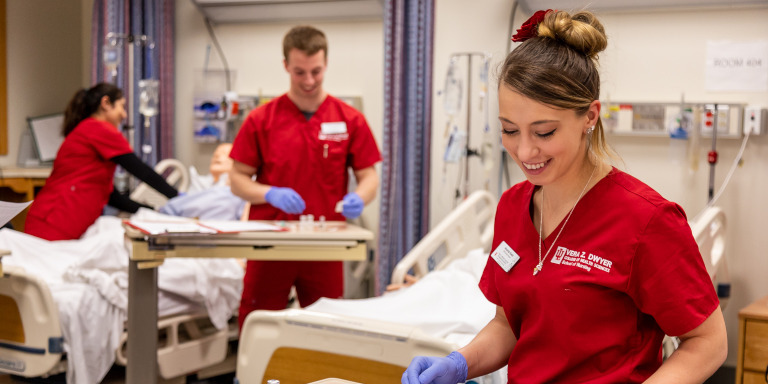 The baccalaureate nursing program at Indiana University South Bend is accredited by the Indiana State Board of Nursing, 402 W. Washington St., Rm. W072, Indianapolis, IN, 46204, (317) 234-2043.